Cordless - Shade is "cordless" and is raised and lowered by pulling on the shade itself. Please disregard Lift Chain Location as it does not apply to the cordless option (since there are no chains). 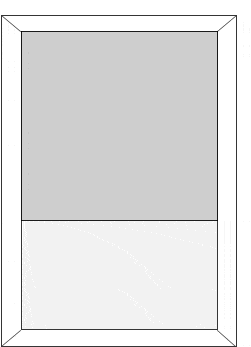 Chain - Shade is raised and lowered by use of a cord mounted to specified side of the shade. Chain will have a slight gap on the side of the cord lift. 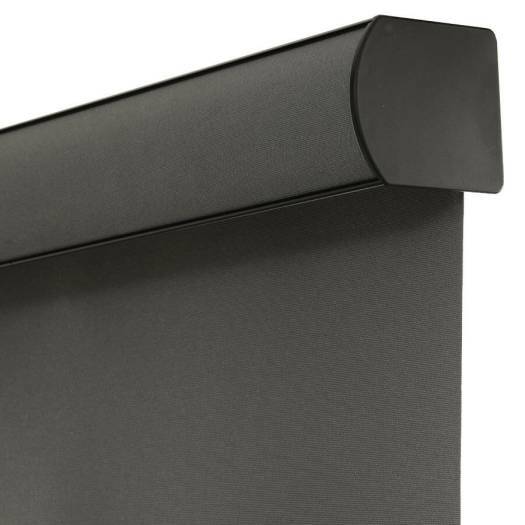 PVC Valance – PVC Valance covers the front of the roller or panel track and comes with matching fabric insert. Please note: Valances over 90” will be shipped in 2 pieces to avoid oversize charges and minimize possible damage in shipping.  All necessary hardware and instructions will be provided to make for easy splicing of the 2 pieces together. 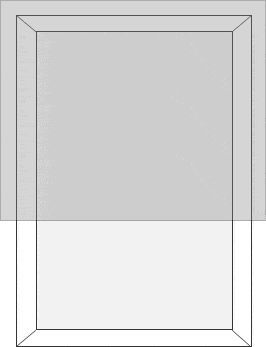 The splice will not be visible once the valance insert is put in place. 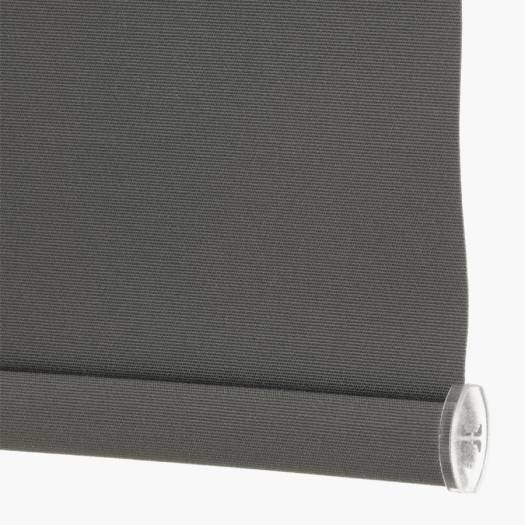 The 3” Fabric Wrapped Fascia Valance is the Round Aluminum Fascia Valance listed above, but includes fabric matching the roller shade wrapped around the aluminum extrusion. This valance accessory covers the front and bottom of the roller and locks to its brackets by means of snap-in fittings. The roller is concealed behind this valance and the bottom of the shade drops from the back of the valance when lowered. The 3” Round Aluminum Fascia Valance is an aluminum extrusion that offers a contoured face presenting a softer appearance than traditional square fascias. This valance accessory covers the front and bottom of the roller and locks to its brackets by means of snap-in fittings. The roller is concealed behind this valance and the bottom of the shade drops from the back of the valance when lowered. The 3” Square Aluminum Fascia Valance is an “L” shaped aluminum extrusion that covers the front and bottom of the roller. This valance accessory locks to its brackets by means of snap-in fittings. The roller is concealed behind this valance and the bottom of the shade drops from the back of the valance when lowered. The 4” Fabric Wrapped Fascia Valance is the Round Aluminum Fascia Valance listed above, but includes fabric matching the roller shade wrapped around the aluminum extrusion. This valance accessory covers the front and bottom of the roller and locks to its brackets by means of snap-in fittings. The roller is concealed behind this valance and the bottom of the shade drops from the back of the valance when lowered. The 4” Round Aluminum Fascia Valance is an aluminum extrusion that offers a contoured face presenting a softer appearance than traditional square fascias. This valance accessory covers the front and bottom of the roller and locks to its brackets by means of snap-in fittings. The roller is concealed behind this valance and the bottom of the shade drops from the back of the valance when lowered. The 4” Square Aluminum Fascia Valance is an “L” shaped aluminum extrusion that covers the front and bottom of the roller. This valance accessory locks to its brackets by means of snap-in fittings. The roller is concealed behind this valance and the bottom of the shade drops from the back of the valance when lowered. 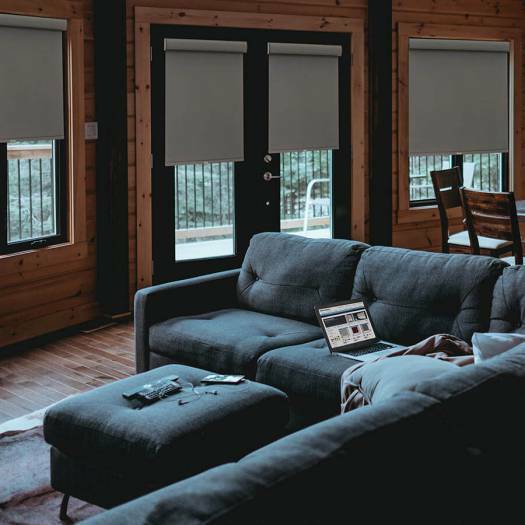 Value Blackout Fabric Roller Shades are the perfect solution for any room where maximum sun blockage is wanted. 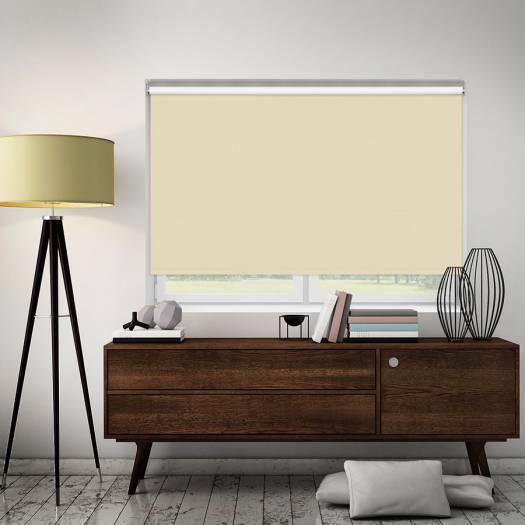 While these shades are known to be classically simplistic, we have upgraded to more fashionable fabrics and streamlined roller mechanisms. 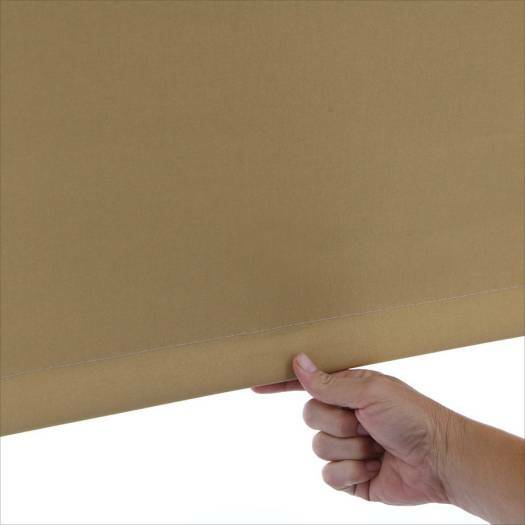 SelectblindsCanada Rollers are made from a durable polyester and backed by a laminated vinyl fibreglass, while they can be ordered with a spring mechanism or continuous cord loop. We are very sorry that you are disappointed in these blinds, and therefore have offered a 100% credit to be applied against any other blinds that you will choose. 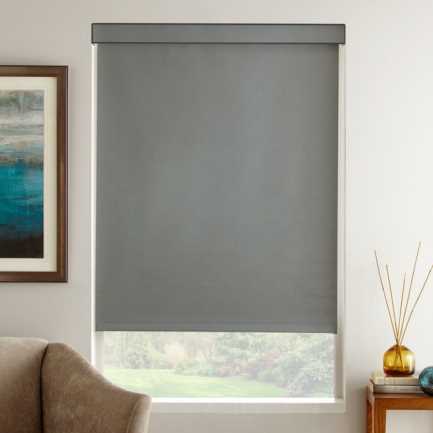 It is especially disappointing since these blinds have been rated a 4.3/5.0 by more than 60 other consumers. But our goal is to ensure your complete satisfaction, so please pick another blind. We're glad to help you choose the right one for you. Needed blinds for bedroom.bathroom and living room, they were easy to order,easy to install,very good quality and look great!! Ordered them in ivory and they are a nice light (almost white colour). We ordered 3 of them for large windows (81 inches wide) and they look great and function well. 3 of our family/friends have since ordered them as well. The hardware provided (screws) are not standard, so difficult to install.